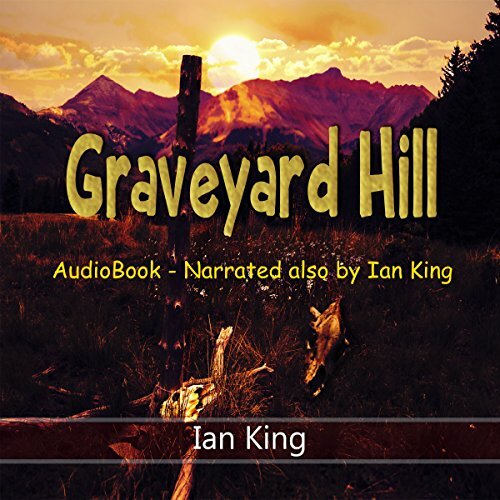 Showing results by author "Ian King"
Two young cousins embark on an adventure filled with storytelling, great food, and ghost hauntings. 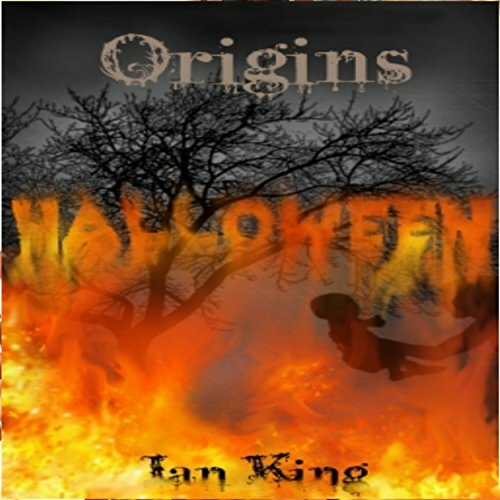 Heartbeats rise and minds rage as strange noises are heard outside their tent. What is wandering around, sniffing their thin canvas walls and threatening their safety? Will they even survive to see the morning sunrise again? Follow the boys into a journey of discovery where they learn that all is not what it seems and that what your mind tells you is not always the truth. Morgan, an early settler is finding it hard to fit into their new community along with his wife and teenage daughter Suzie. And during his fortnightly visit into town, several miles away, he learns that it will only get harder as the winds of winter blow in upon them. Travel with Morgan and his daughter into the sick society he did not suspect dwelled so close to them within these cold, lonely mountains.